Coat with drawstring 100% Cotton by Nicolò Ceschi Berrini - Clothing Men Overcoats On Sale. 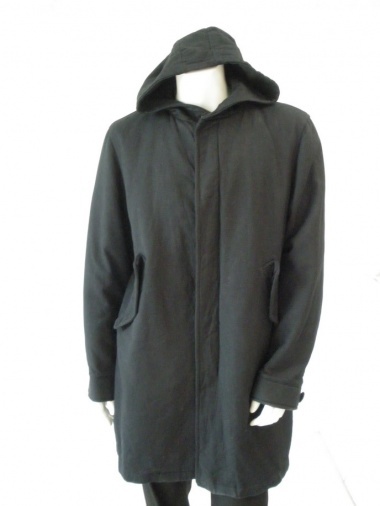 Coat in cotton fabric with hood. Hidden fastener. Flap pockets in bias on the hips.